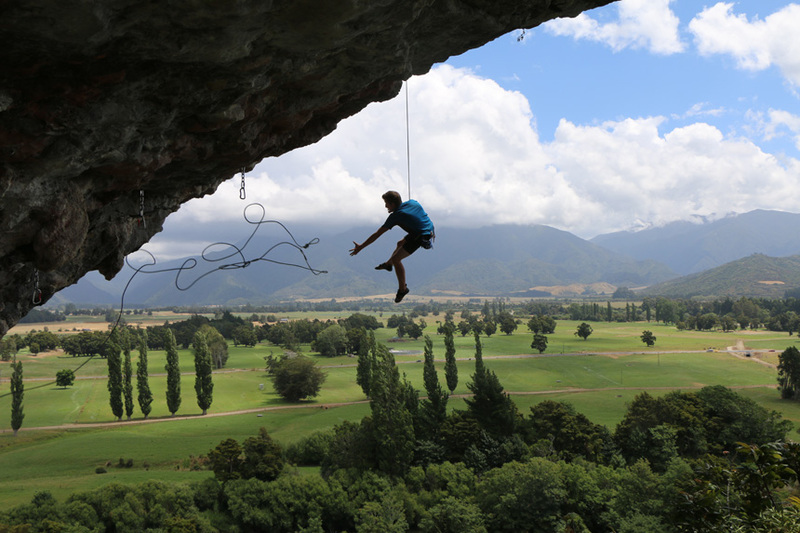 BME major Erik Patak says he learned the value of doing spontaneous things during his study abroad semester in New Zealand, like spending a week rock climbing at Hangdog crag. Here are a few of the places that BME students have studied abroad. Please visit the Hajim Education Abroad website to learn more! Rochester sent 16 students to German research institutes with DAAD Rise scholarships in 2018 alone. Learn about their projects here.